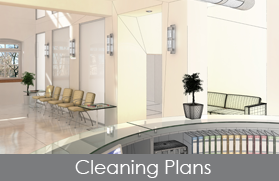 Have your building expertly cleaned and maintained based on your schedule. Whether residential or commercial, building maintenance services provided by H & H Cleaning Service, LLC will keep your property looking brand new. 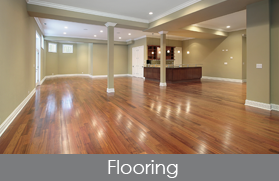 For specific floor stains or discoloration, our crew provides specialty carpet cleaning and floor buffing. We provide full cleaning and debris removal right after a tenant has moved out, or before a new one moves in. H & H Cleaning Service, LLC is a dedicated group of experts based in Taylor, Michigan. Competitive base rates, coupled with promos and referral incentives, make us the best value around. Small businesses and homeowners with no time to clean can hire us to keep everything spotless. Since we started in this field in 2003, we've built a rapport of loyalty and sound work, especially locally. As a family-owned business that also calls Michigan home, we are always looking for ways to give back to the community. 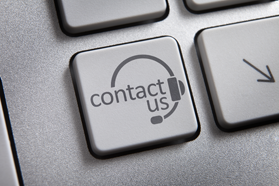 Contact H & H Cleaning Service, LLC in Taylor, Michigan, for a quote on your cleaning.